You don't even have to have a cat to imagine what that is like. LOL! Now that is perrrrrfect. What is a cat bath? I’m amazed someone didn’t slip in the slober. .the CAT BATH is better! I took him to mean the democrats spent the whole time licking Strzok’s behind, but either analogy works, just on different angles. 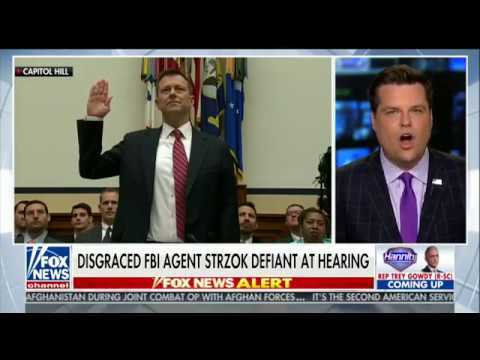 The republicans certainly made Strzok as mad as a cat thrown into a tub of water. 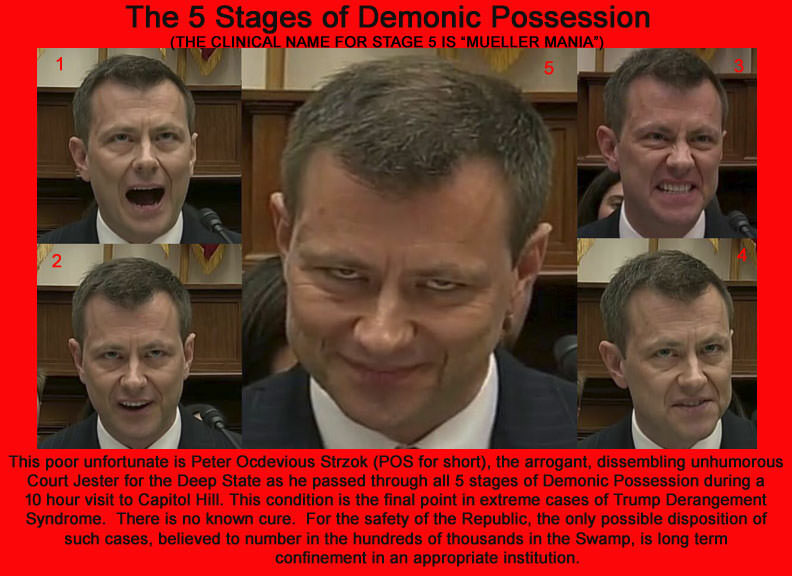 The RATS pandering to Strzok was nauseating and showed who these complicit criminals really are...as always. The Deep State continues to protect the real criminals at the top. The big red-herring lie continues. is disgusting. I was appalled at every Dem that I heard. First they tried to redirect the issue onto separating children at the border and then they actually apologized to Strzok for having to go through his humiliating experience. NEVER MIND THAT HE BROKE THE LAW IN MANY WAYS!! Our Republic may not survive the antiAmerica campaign of the Left.